Poplar wood, the commercial name for wood that comes from the yellow poplar or tulip tree, is a common hardwood that is lightweight and adaptable. It is used to construct everything from furniture and boxes to musical instruments and toys. This wood can also be used for many types of exterior construction. Poplar wood's level of water resistance depends on the conditions of the particular piece of wood you're using. 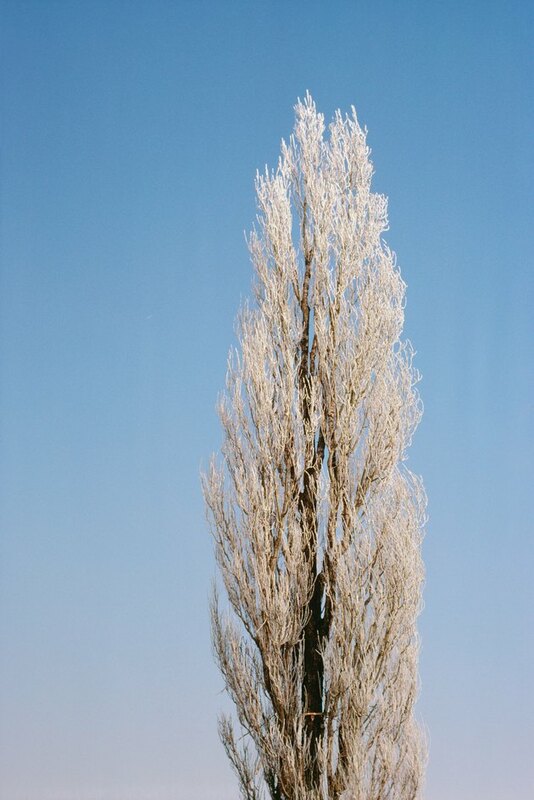 The poplar tree produces a common hardwood used in outdoor construction. Treated poplar wood is significantly more water resistant than is untreated wood. Treating the wood protects it not only from the elements, but from harmful wood-decaying organisms, according to the University of Minnesota. Untreated poplar heartwood lasts only for three to four years on average. Compared with other hardwoods, poplar heartwood is one of the more difficult species to pressure-treat due to its density. Many manufacturers use alternative treatment methods using different combinations of penetrative surface sealer, wax emulsion and deck sealant. Consult an experienced lumber dealer if you plan to use this kind of treated poplar outdoors. Poplar wood manufacturing has changed over the years, and contemporary poplar wood is not of the same quality of that which was used many decades ago. This newer poplar wood tends to be less water resistant than the older poplar wood, according to Purdue University. Young, fast-growth poplar trees contain a greater concentration of sapwood than do the older, slow-growth trees. Sapwood is much less resistant to water and decay than is heartwood. This older wood tends to be darker in color than the newer wood, so keep that in mind when shopping for water-resistant poplar. Poplar wood is considered intermediate in its susceptibility to shrinkage, according to Purdue University. To prevent shrinkage, poplar wood should be conditioned to the moisture content it will be exposed to over time and always fastened securely. Use ring shank siding nails and power-driven screws to help prevent shrinkage due to moisture. Whether your poplar wood is old or new, treated or untreated, certain outdoor uses for this wood are more suitable than others due to the risks of water damage. In general, poplar wood should not be used in structures that receive a lot of exposure to rain, such as rooftops, exposed deck floors, bridges and outdoor staircases. Common outdoor applications for poplar wood include siding, shutters, porch ceilings, columns, blinds, sills, outside trim, battens and railings. Check exposed wood for decay or weather-related problems occasionally.